Recently announced at the Shenzhen eCig Expo in China, the Eleaf iStick Pico S 100W Box Mod Kit appears to be a huge step forward for the Pico line. 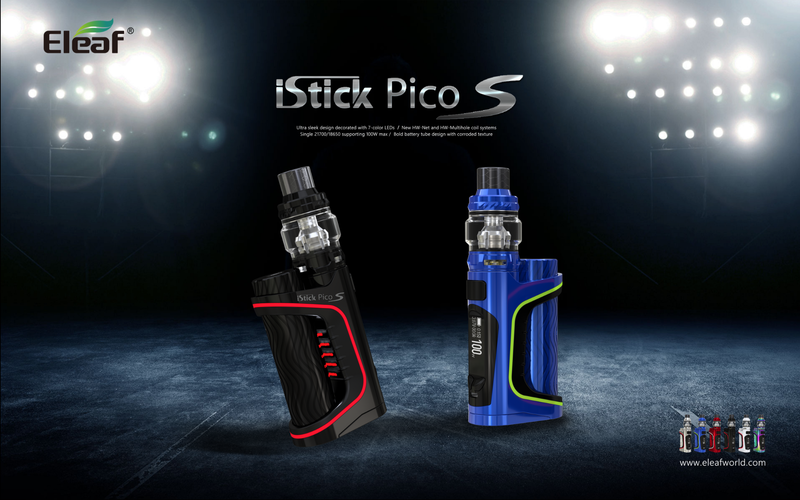 Staying true to the original Pico with its raised battery cap design, and moving away from the compact and easy learning curve we’ve come to seek out in the Pico line — the iStick Pico S features a completely overhauled chassis and an upgraded chip that makes it even more efficient, a little more complicated, and stylized to almost to a fault. 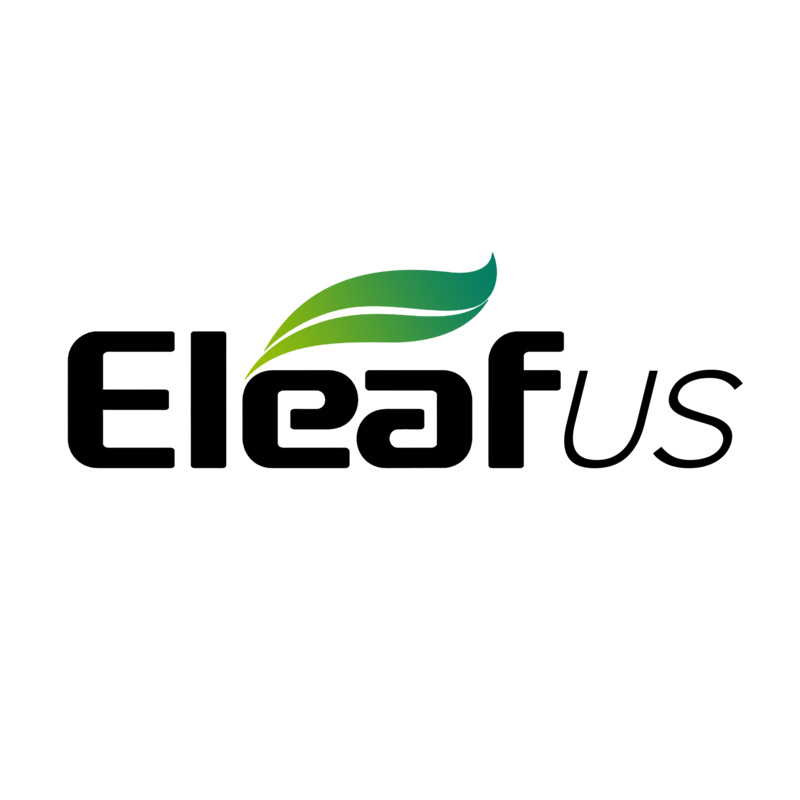 The ELLO VATE utilizes the new HW-Net and HW-Multihole coils to give you an unprecedented Vaping experience. Having a net or multiple structure, both HW_N and HW-M coils are heated more quickly and evenly than normal coils, presenting an intense and flavorful taste.